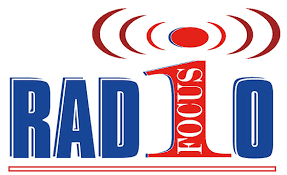 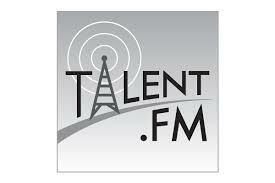 Talent FM live broadcasting from Belgium, providing news, hots, pop music. 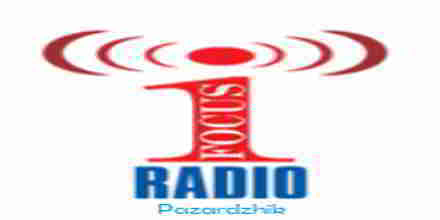 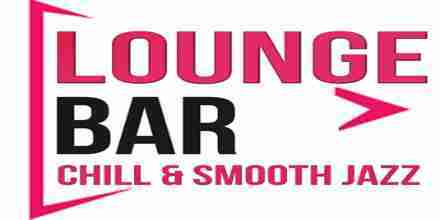 It is one of the most famous online radio station on Belgium. 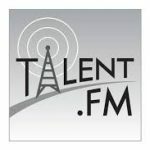 Talent FM station streaming music and programms both in air and online. 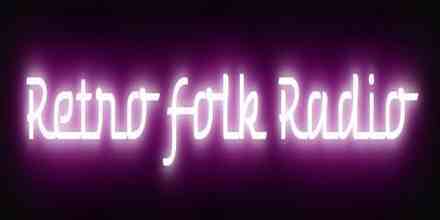 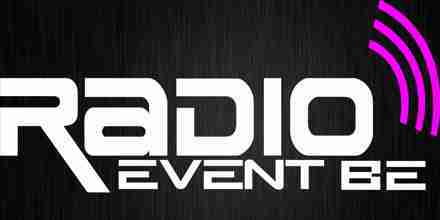 Talent FM also operate various musical programs consistantly for the people of all ages.